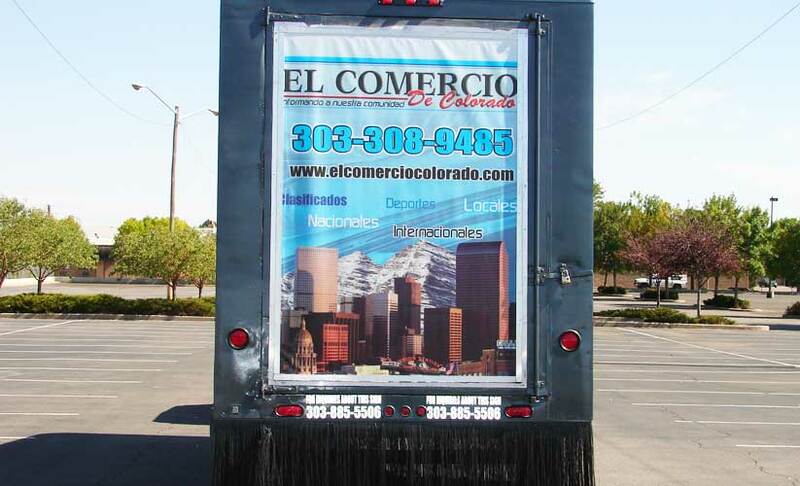 According to the Arbitron outdoor study, consumers are spending more time driving and walking in our cities than ever before. 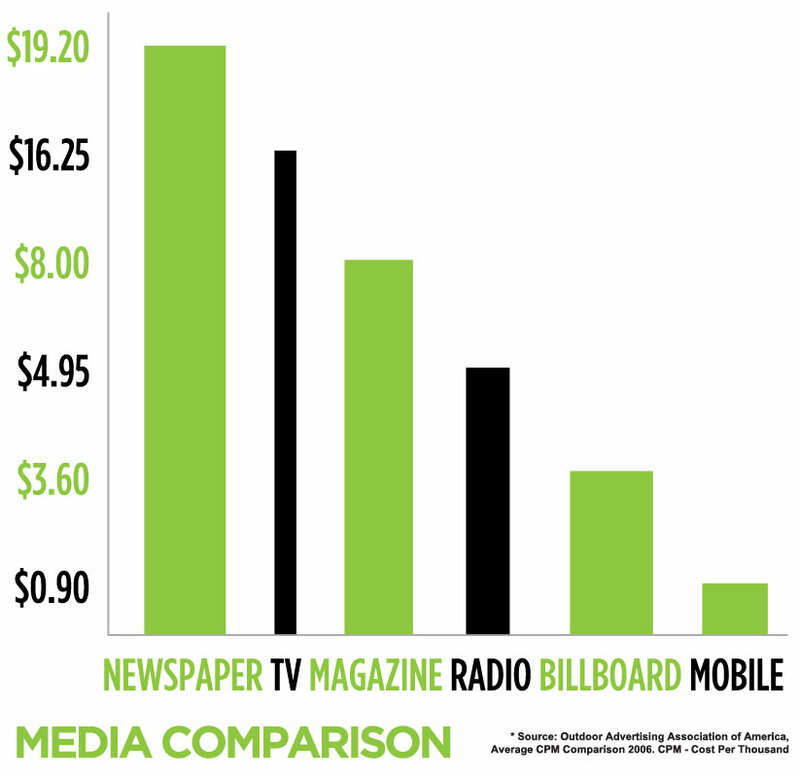 American consumers spend more time outdoors than watching television, reading a newspaper or listening to the radio. 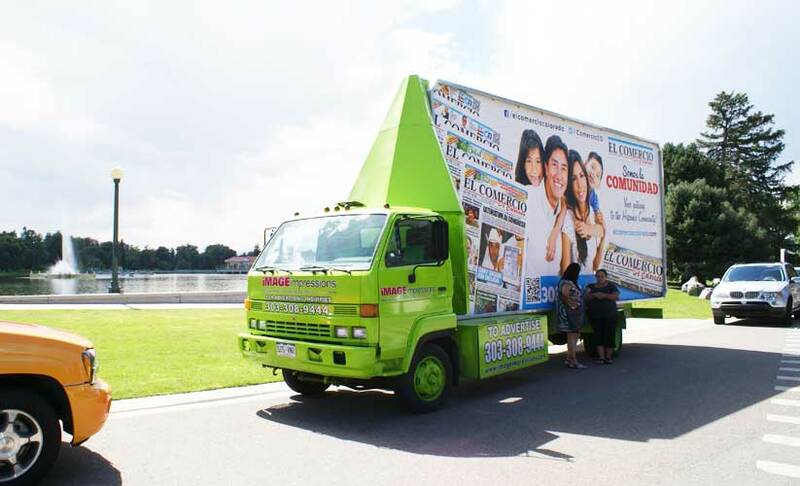 The one advertising that they are guaranteed to see is outdoor advertising. 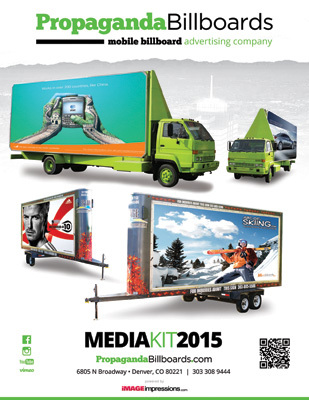 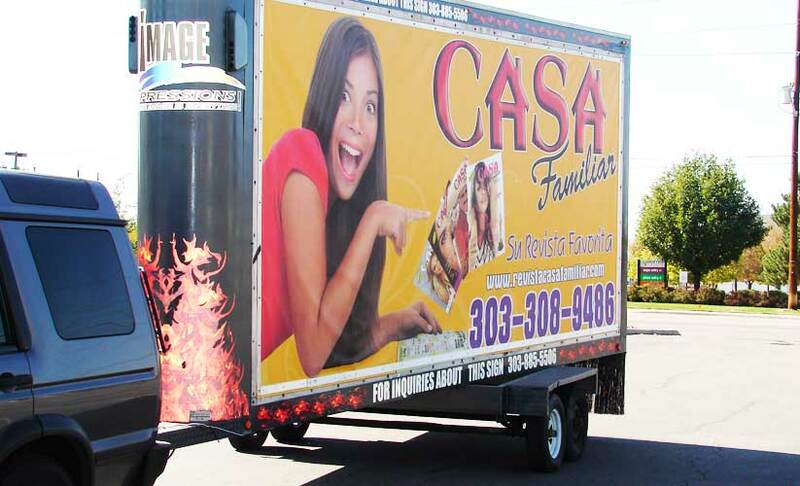 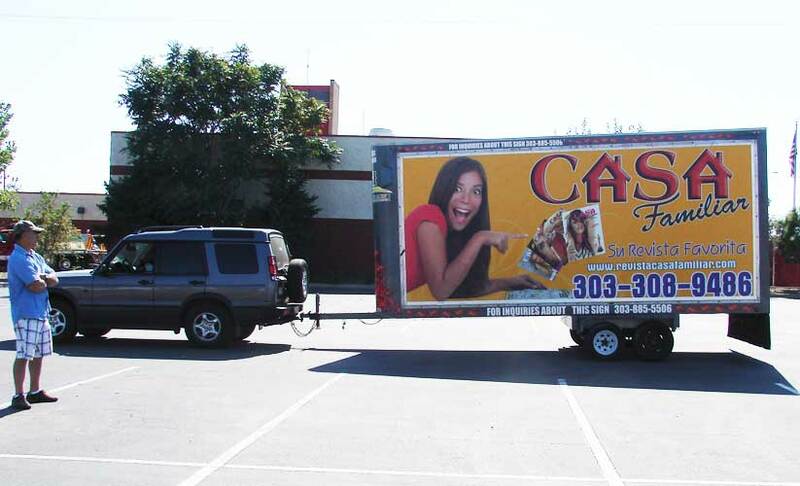 Mobile Billboard Advertising delivers a lower cost per thousand (cpm) than most other forms of advertising. 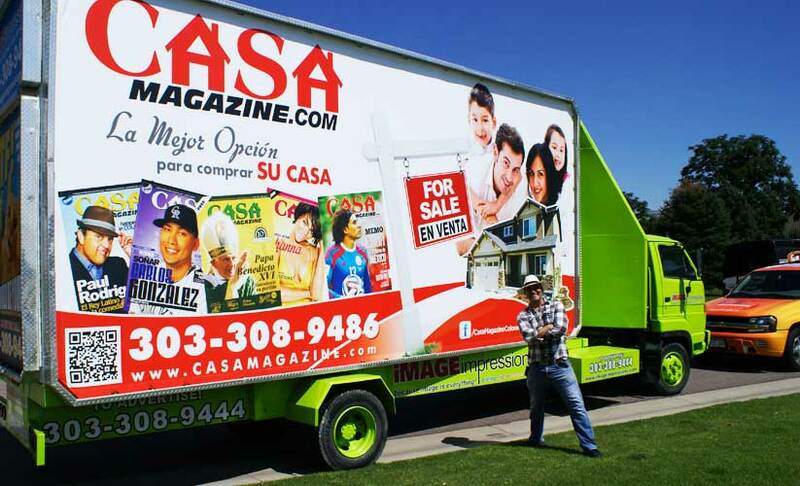 Create rapid local awareness for a new product or business. 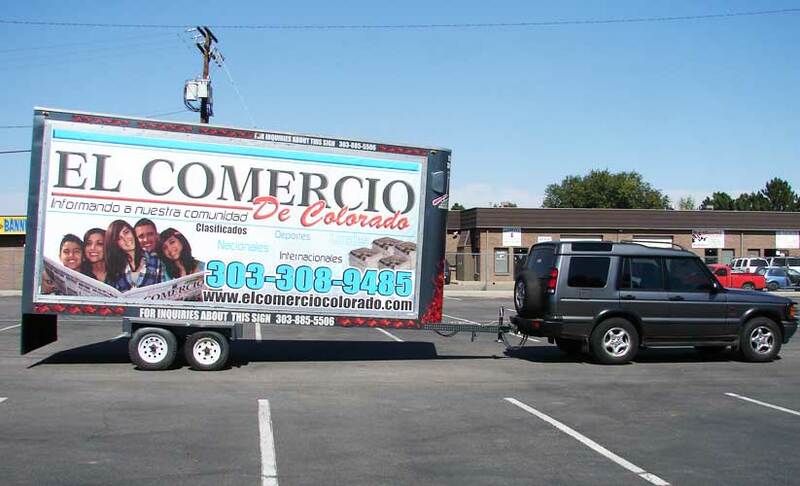 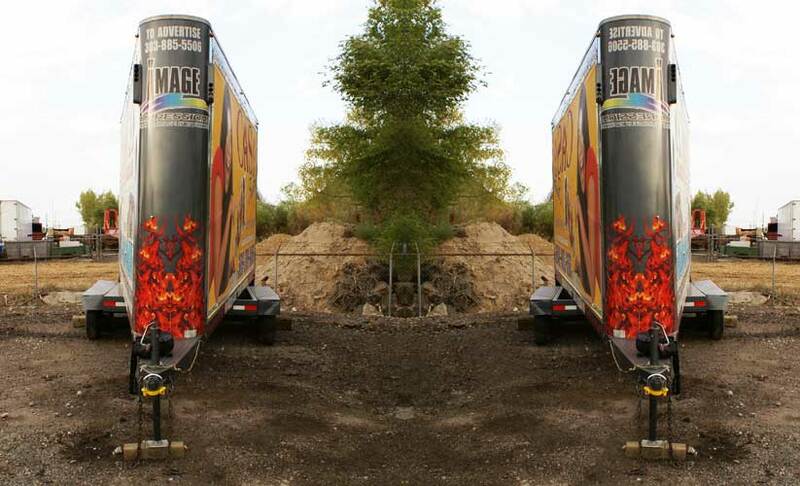 Your mobile billboard advertisement can be seen from up to a half mile! 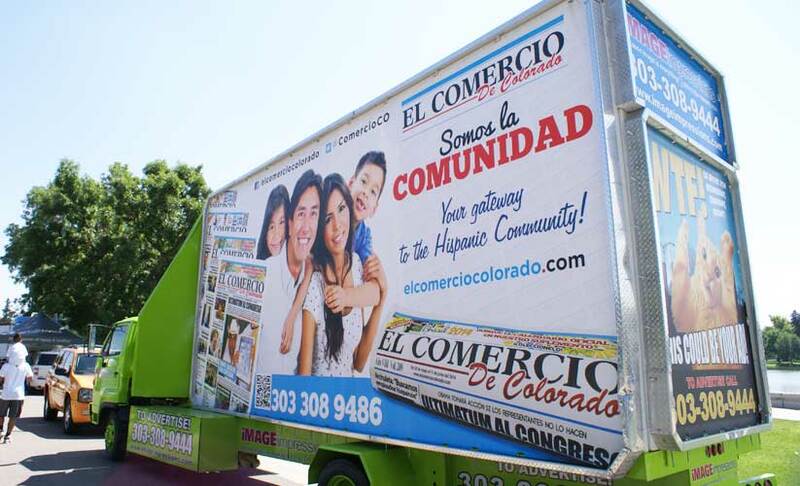 Draw attention to your message by bringing it directly to your consumer! 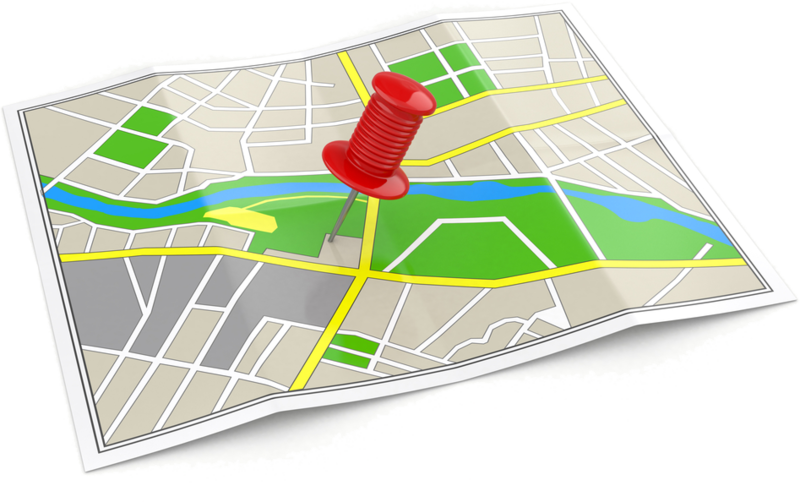 You choose the route you want to be covered and the consumers you want to target. 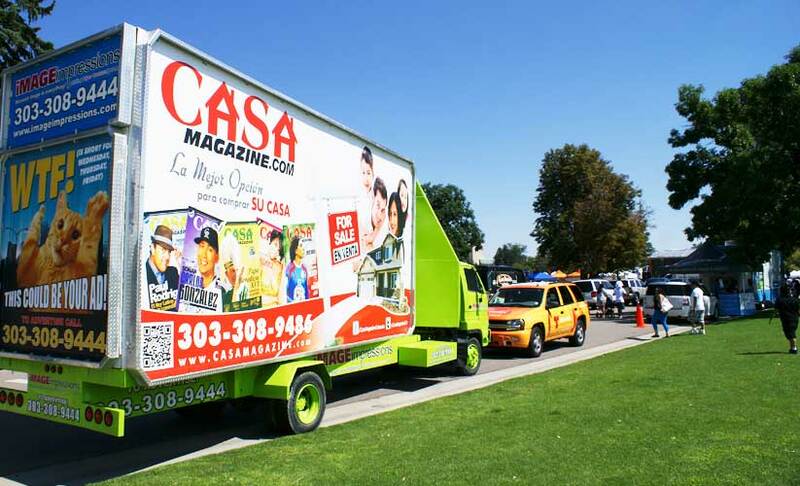 We can help you design custom routes that will enable your advertising campaign to target specific locations at critical times.